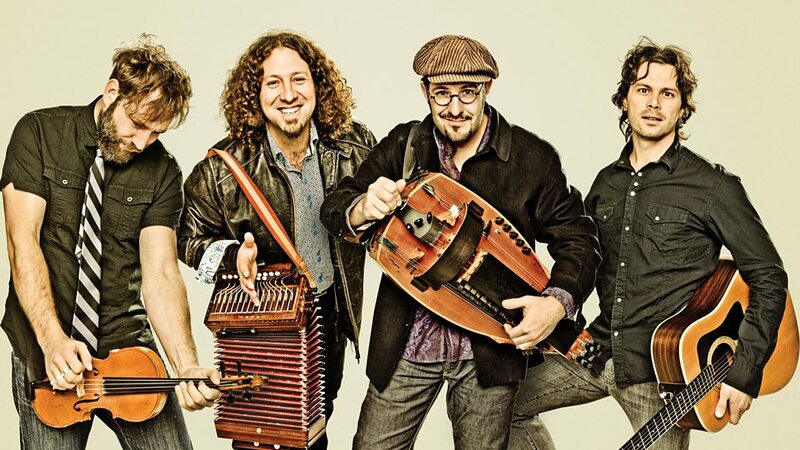 Le Vent du Nord (The North Wind) is a Canadian folk music group from Saint-Antoine-sur-Richelieu in Quebec. The band performs traditional Québécois music (which is heavily influenced by Celtic music from both Ireland and Brittany), as well as original numbers in this style, in French. 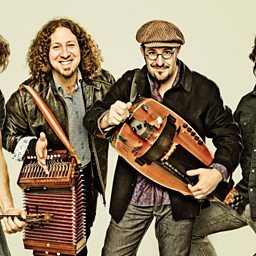 In 2018 the group's membership consists of Simon Beaudry (vocals, guitar, Irish bouzouki), Nicolas Boulerice (vocals, hurdy-gurdy, piano accordion, piano), André Brunet (vocals, fiddle, foot-tapping, Réjean Brunet (vocals, diatonic button accordion, acoustic bass guitar, piano and jaw harp) and Olivier Demers (vocals, fiddle, foot-tapping and guitar). Their first eight recordings have been nominated for multiple awards.